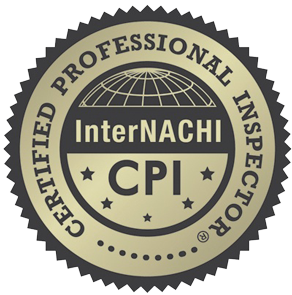 Coast to Coast Property Inspections, Inc. is owned by licensed home inspector, Tim Patten. 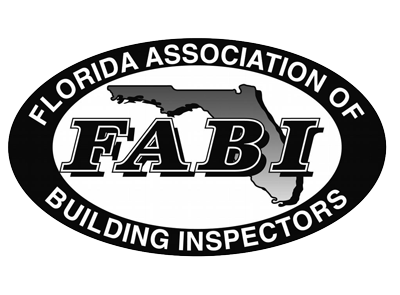 Tim has assembled a professional team of home inspectors, only hiring inspectors who meet the Florida Department of Business and Professional Regulations’ requirements for certification and education. 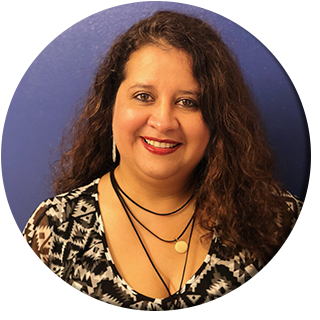 As a people person, he believes in offering the best in customer service and in building trusting relationships with his clients. 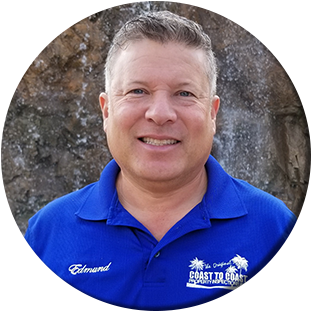 He loves getting to work with new people every day and is eager to hear from you about all of your property inspection needs. 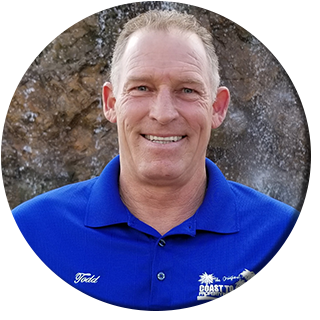 Tim Patten has spent more than 20 years of his life working in the home inspection business and has personally completed over 12,000 inspections. 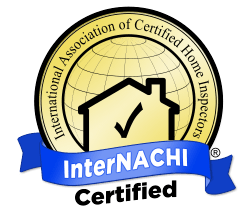 His experience truly sets him apart from other home inspectors and lets home buyers know that he is a credible and reliable resource for them. 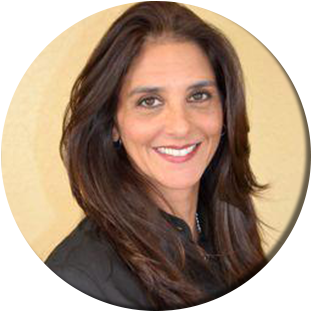 He takes pride in his keen eye for details and his ability to find the problems in the home that sellers often try to hide or gloss over. 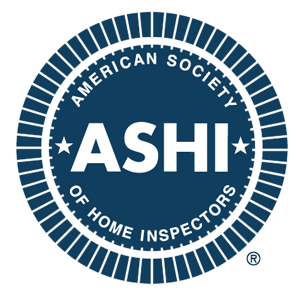 He makes sure that nothing goes unnoticed during the inspection and stops at nothing to give his clients all of the important information they’ll need moving forward. 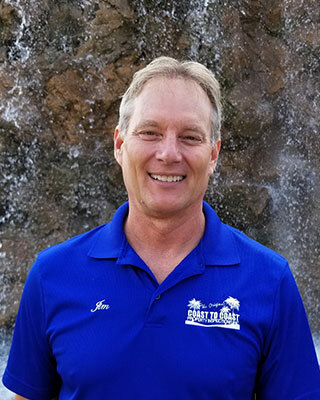 Tim also has 10 years of experience in the construction trade under his belt, so he is more than qualified to offer professional advice about home repair and maintenance. 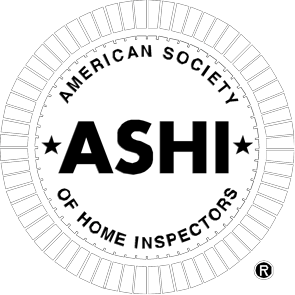 SCHEDULE A PROFESSIONAL HOME INSPECTION TODAY! 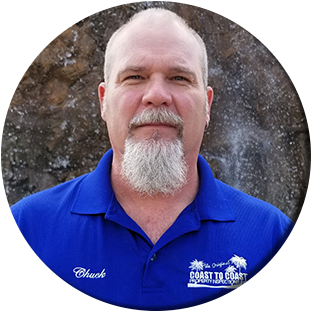 Contact Tim Patten at Coast to Coast Property Inspections, Inc. today to schedule a professional home inspection in Broward, Dade, Palm Beach, Martin, or Monroe County.